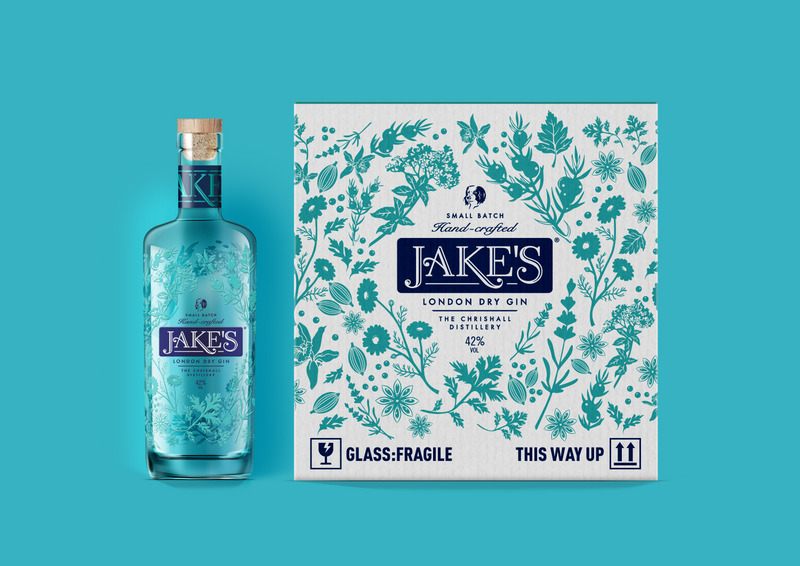 Design Activity have created an exquisite packaging design for a new, hand-made, small batch London dry gin – named after the founders’ gorgeous spaniel Jake, and his infectious enthusiasm for all the good things in life. 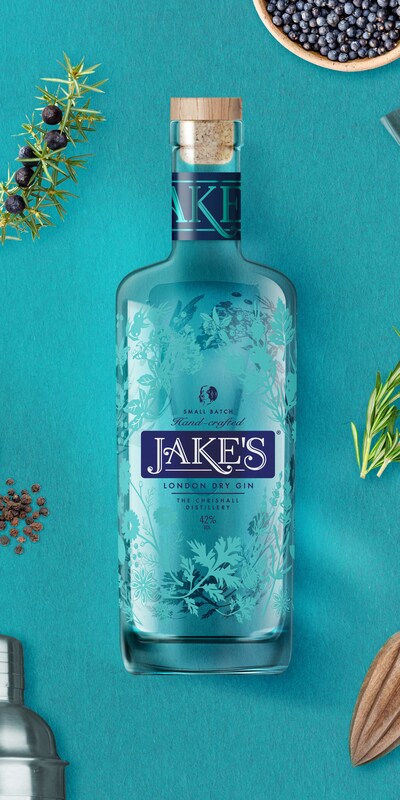 Jake’s Gin is a family run company, born from a love of Gin, a passion for plants and a fascination with the art of distilling. 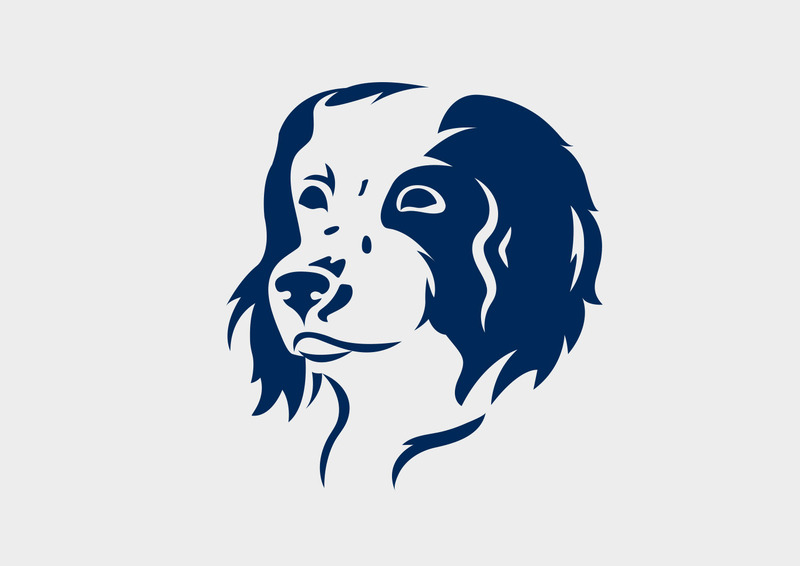 Their gin is carefully crafted and distilled in small batches at the Chrishall Distillery using a traditional copper still ‘Gladys’ for a truly unique flavour. 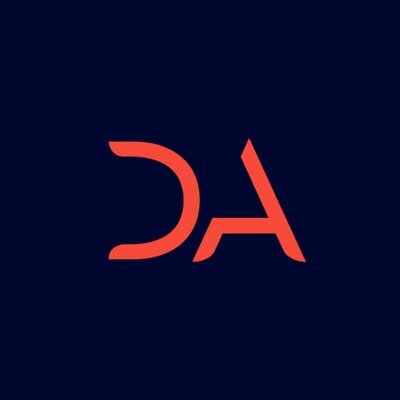 Working closely with Edward May, the founder and maker, Design Activity have brought to life his vision of having a modern twist on the classic London dry gin brands. 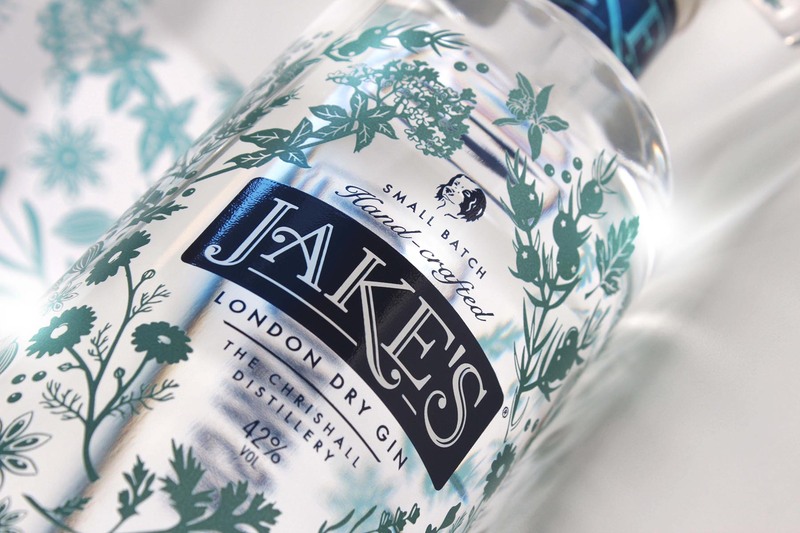 The branding is reminiscent of classic spirit design whilst an emblem of Jake’s head gives a modern twist, and a nod to the reasoning and personality behind the name. 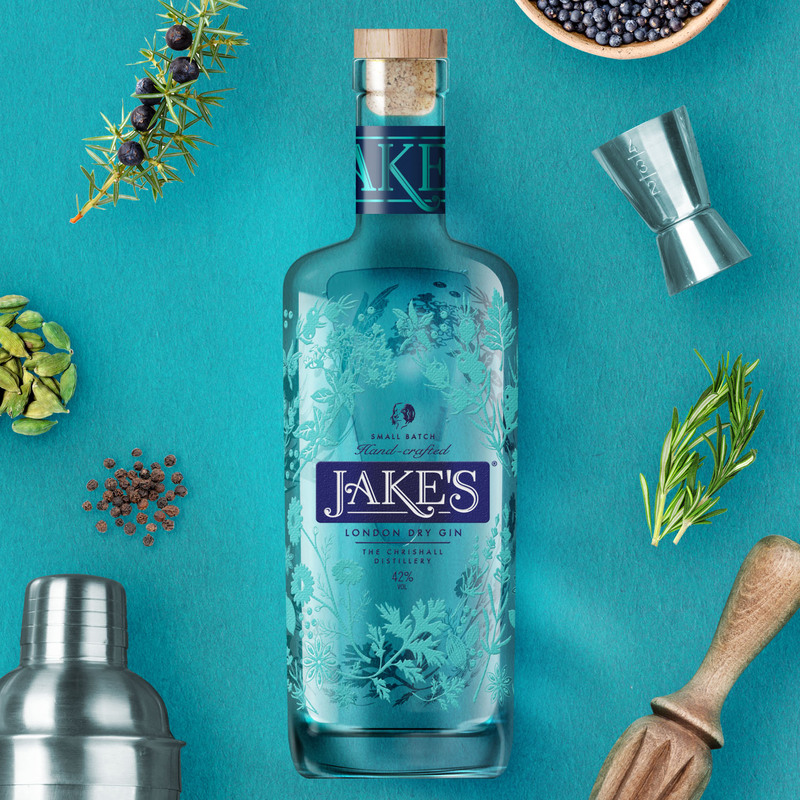 Jake’s Gin is here to remind us that we should all live life to the full – freely, adventurously and with love. 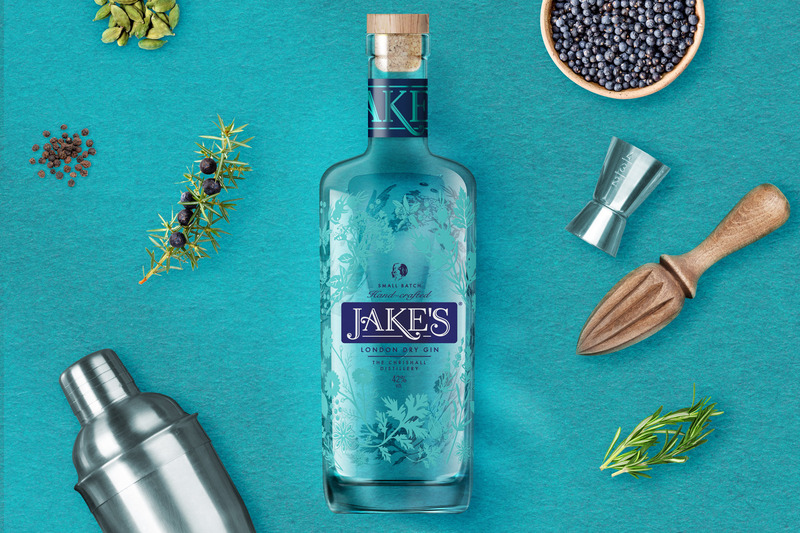 Best served neat over ice or mixed with premium tonic water, plenty of ice with a garnish of lemon – to truly enjoy the juniper, coriander, citrus and floral notes.